O. Niemeyer, Erik van der Weijde, published by Rollo Press and 4478 Zine. 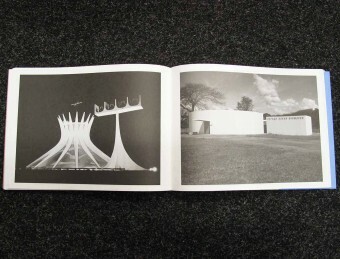 Rollo-Press and 4478ZINE have joined forces again and present ‘O. 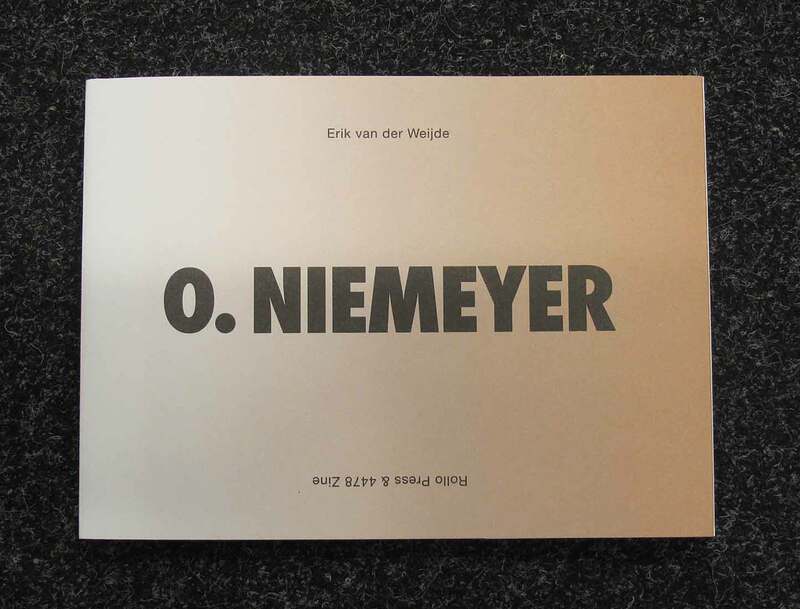 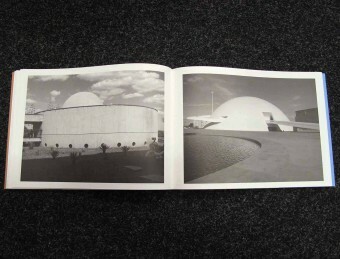 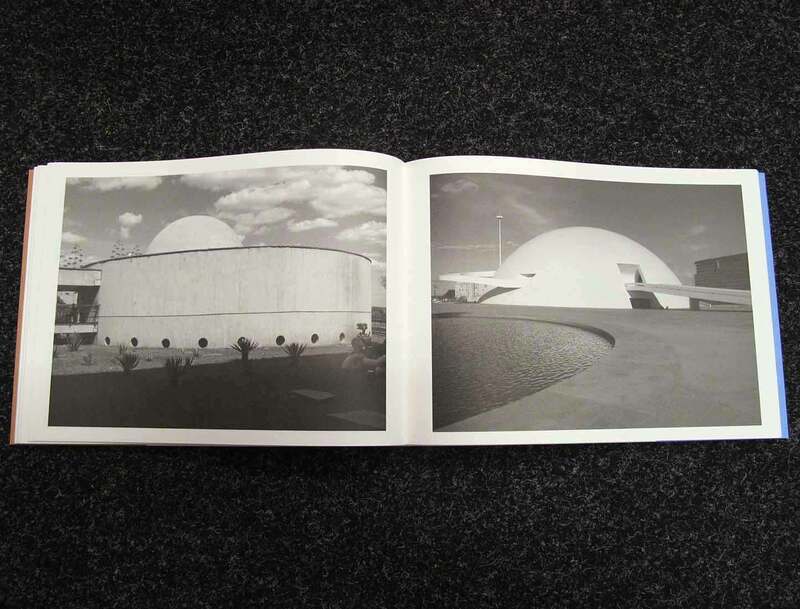 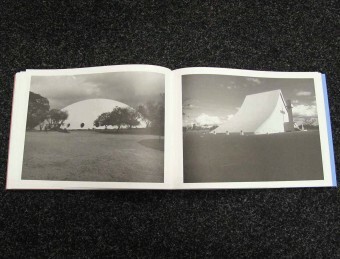 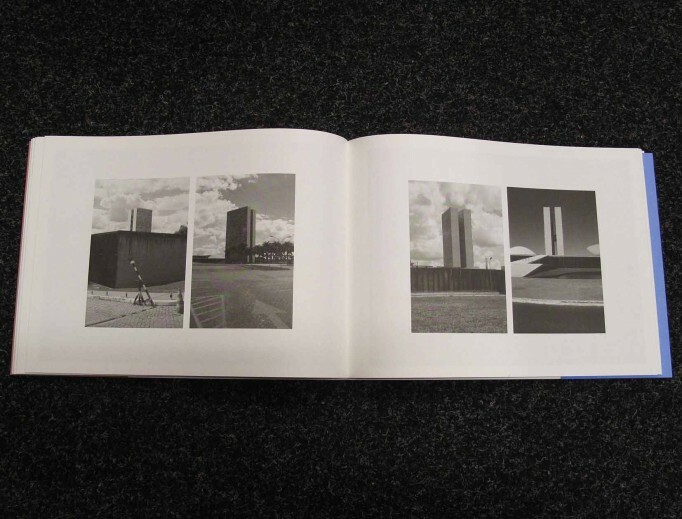 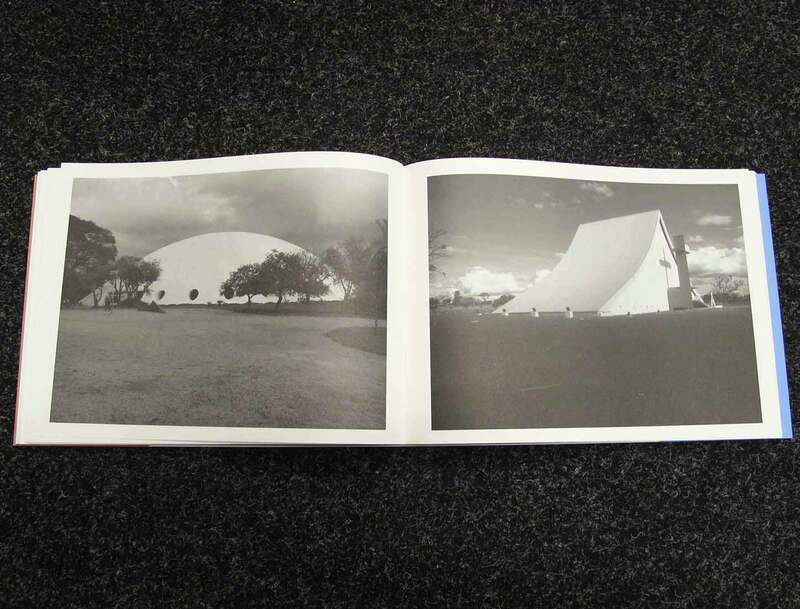 Niemeyer’, the latest artist book by Erik van der Weijde. 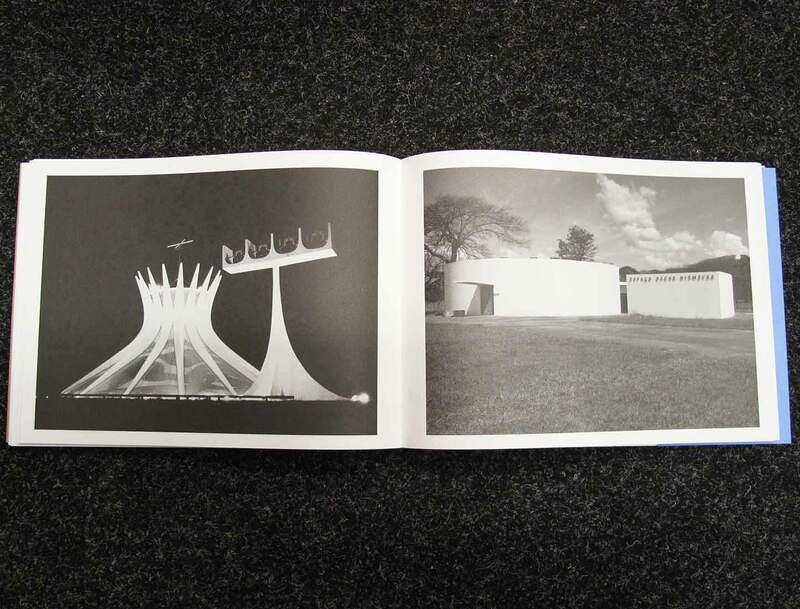 This time Van der Weijde travelled to cities like Brasilia, Sao Paulo, Rio de Janeiro, Paris, Milan, Berlin and many others to photograph the architecture of Oscar Niemeyer. 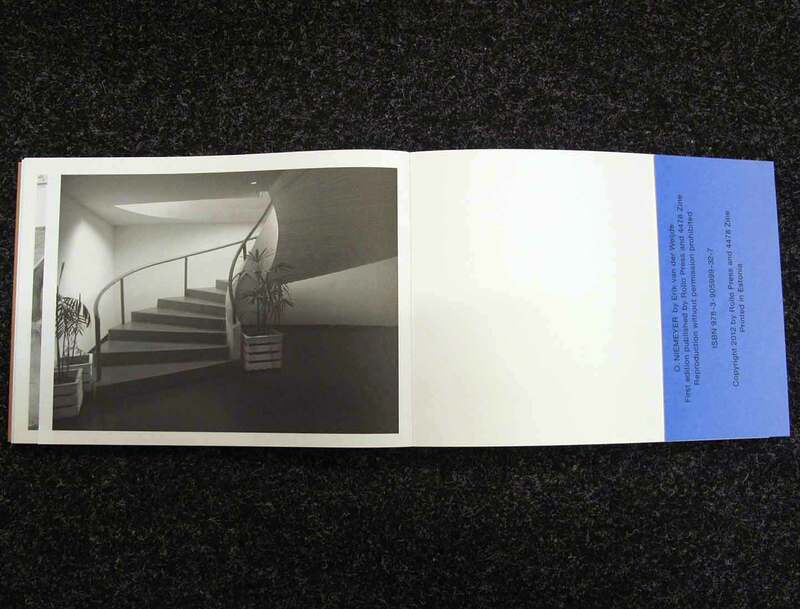 Once more, the obsession with his subject, has led the artist to produce an archive presented in a book that follows the same design and size as This is not my Wife, only now in an oblong format.